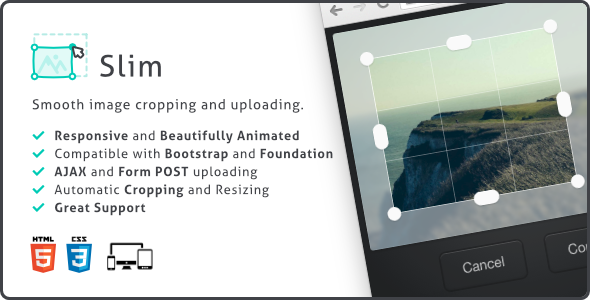 2 items tagged "Image Upload"
Modern cross platform responsive image cropping and uploading. 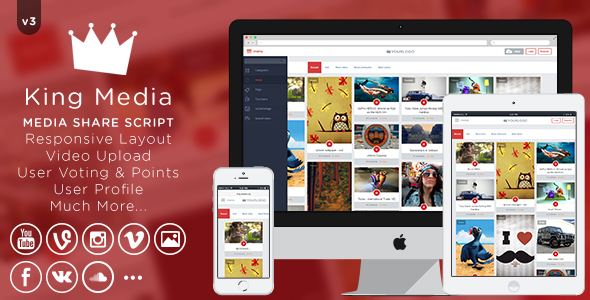 Slim features beautiful animations and graphics. Configuration and implementation are a walk in the park. As you can see in the demo animation below, you’ll be cropping and uploading images in no time.